Pines of Lake Forest is a luxurious Ann Arbor neighborhood with a beautifully designed natural setting, there are also many golf courses are nearby as well. There are currently 3 homes listed for sale and so far this year, 2 have sold. $979,900. 4141 Timber Ridge Dr., Ann Arbor. 4034 sq. 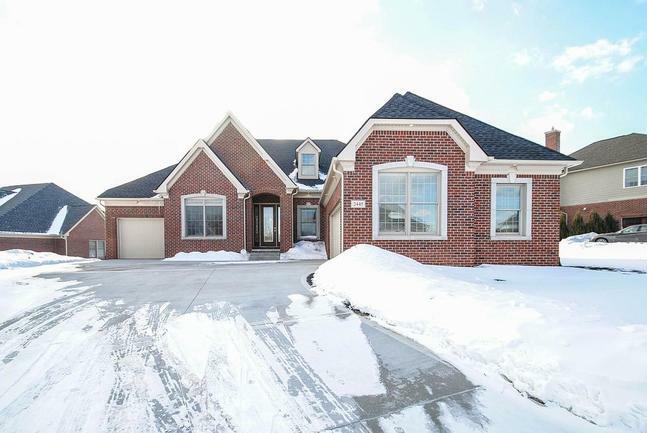 ft., + 2000 in finished lower level, 4 bedrooms and 4.1 baths. $965,000. 3991 Calgary Ct., Ann Arbor. 4074 sq. 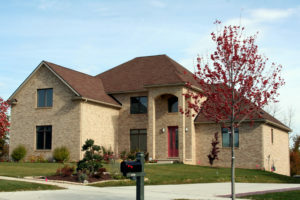 ft., + 2252 in finished lower level, 6 bedrooms and 4.1 baths. $720,000. 4111 Timber Ridge Dr., Ann Arbor. 4084 sq. 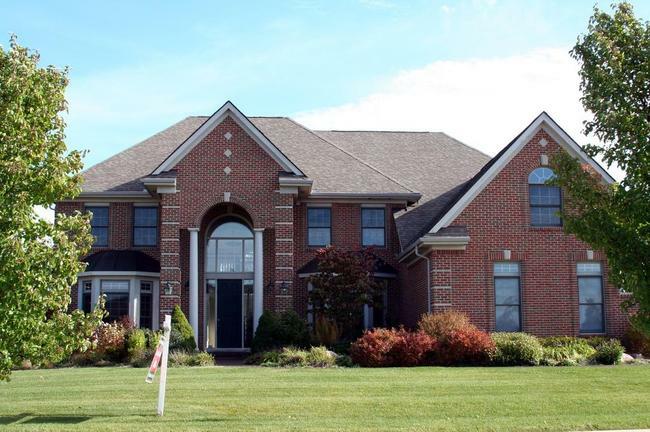 ft., + 1436 in finished lower level, 5 bedrooms and 5.1 baths. $915,000. 2308 Woodview Ln., Ann Arbor. 4733 sq. ft., + 1700 in finished lower level, 6 bedrooms and 4.1 baths. $785,000. 2426 Woodview Ln., Ann Arbor. 3756 square feet with 4 bedrooms and 3.1 baths. Last year at Pines of Lake Forest, 2 homes sold with an average sale price of $900,000 and an average price per square foot of $154.00. The 2 homes sold this year have an ASP of $850,000, up 6%, and an A$/SF of $201.00, up 31%. To learn more about home values at Pines of Lake Forest, contact the real estate specialists with The Bouma Group at (734)761-3060 or email info@bouma.com. View more Ann Arbor neighborhoods here! 4478 square feet with 5 bedrooms, 3.1 baths, study, and unfinished lower level with daylight windows. Gourmet kitchen with granite counters, stainless appliances, double ovens, an abundance of cabinets, center island, extended bar counter, built-in desk, and adjacent eating space with access to the covered porch. Soaring 2 story great room features hardwood floors, a fireplace, and wall of light-filled windows. Luxurious first floor master bedroom suite has private bath, and walk-in closet with access to the laundry room. To request more information, or a private showing for 2445 Woodview Lane, contact us at The Bouma Group, Ann Arbor’s Premier Realtor, at 734-761-3060 or email info@bouma.com today. View market statistics for Pines at Lake Forest! The Pines of Lake Forest is a distinguished subdivision of fine homes situated in a beautiful, natural setting. There is currently 1 home listed for sale and in 2014, 3 homes sold. $839,900. 2344 Woodview Lane, Ann Arbor. 4133 square feet with 4 bedrooms and 4.1 baths. $795,000. 4117 Timber Ridge Drive, Ann Arbor. 4215 sq. ft. with 1972 in finished lower level, 5 bedrooms and 4.2 baths. $769,000. 4147 Timber Ridge Drive, Ann Arbor. 3710 square feet with 4 bedrooms and 4.1 baths. $649,000. 4126 Timber Ridge Drive, Ann Arbor. 3246 square feet with 4 bedrooms and 3.1 baths.